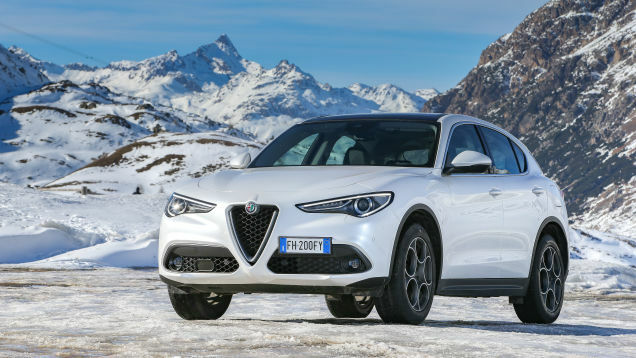 The 2018 Alfa Romeo Stelvio is a breath of fresh air in a luxury market increasingly crowded with lookalike, drive-alike small luxury SUVs. Hitting the road with more horsepower, more torque and a faster 0-60 m.p.h. 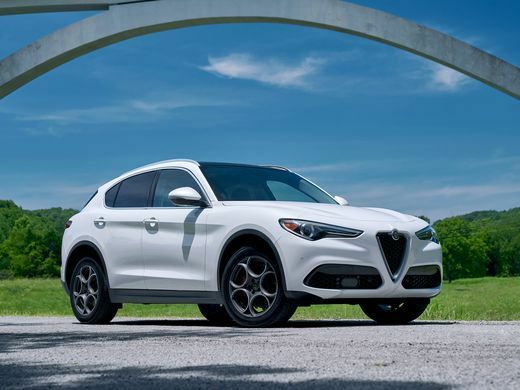 time gives the elegant Stelvio a strong hand to play against established competitors like the Acura RDX, Audi Q5, BMW X3, Jaguar F-Pace, Mercedes GLC 300 and Porsche Macan. 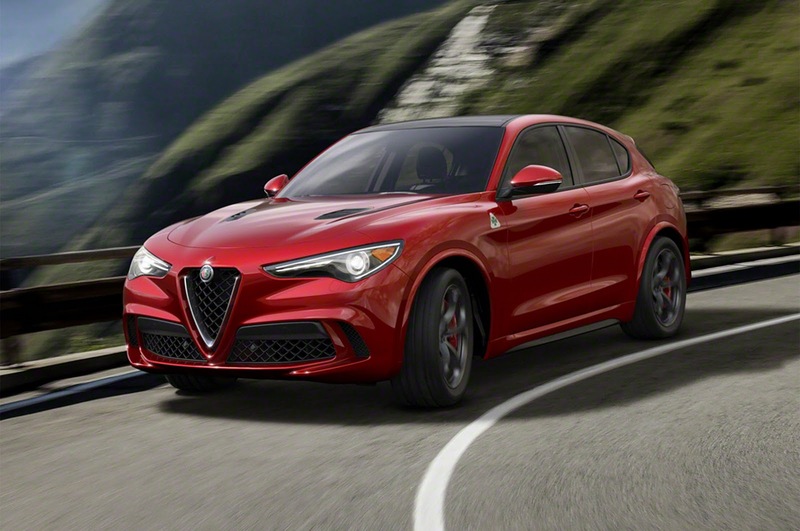 If you took a lovely Alfa Romeo Giulia and stretched it out vertically, you'd basically get the 2018 Alfa Romeo Stelvio. It's Alfa Romeo's first foray into the dark and corrupt world of SUVs, and now we know how much blood money Alfa wants for it.